The Restore Job Creation project includes a range of creative manufacturing and retail initiatives, see more information below. Have you recently finished an upgrade on your house? 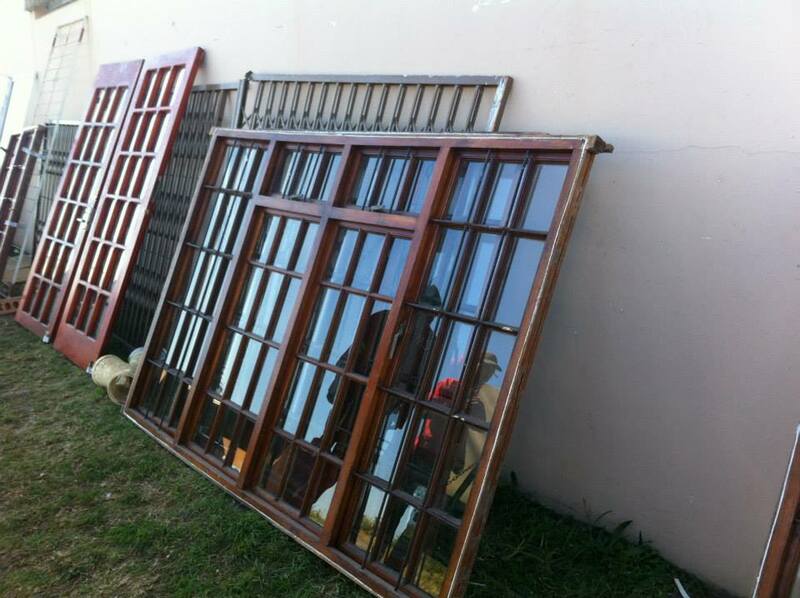 Got old doors, windows or sanitary ware? 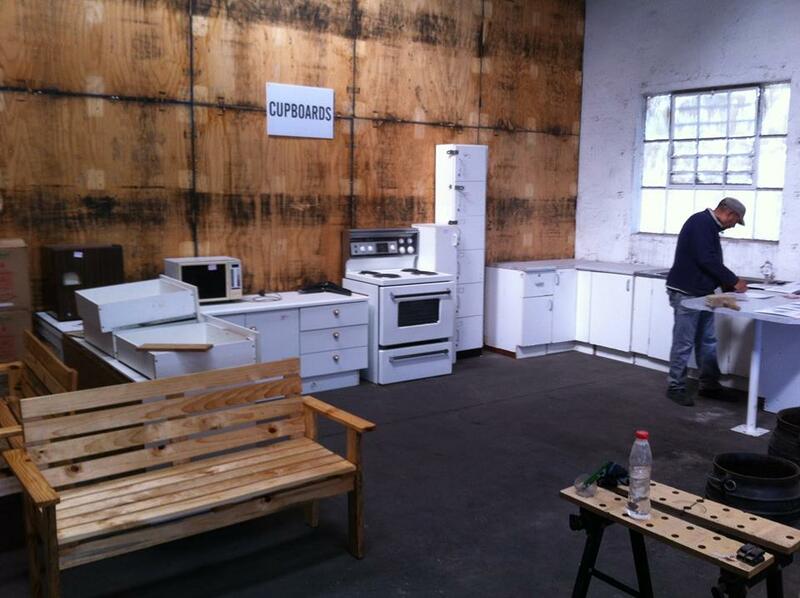 Why not donate them to our used building material section of our Second Take Shop in Chieselhurst, East London. 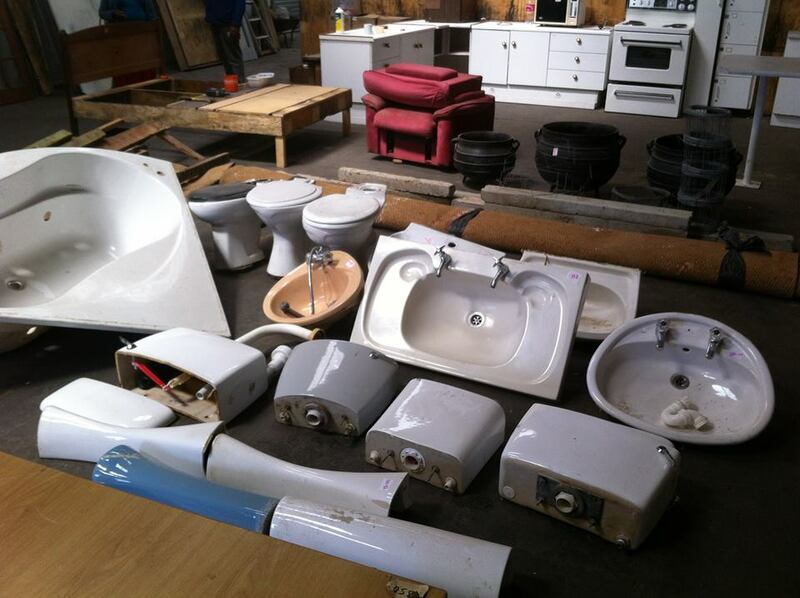 Our team collects used building items (all shapes and sizes) from the donor’s premises and can issue a tax benefit certificate to registered businesses for the value of these goods. These items are then cleaned, repaired or customized to our clients requirements and sold at very competitive prices. The proceeds of this project go towards the backbone costs of The Restore Trust and developing job creation initiatives in our city. Help us improve the quality of housing of low income earners. 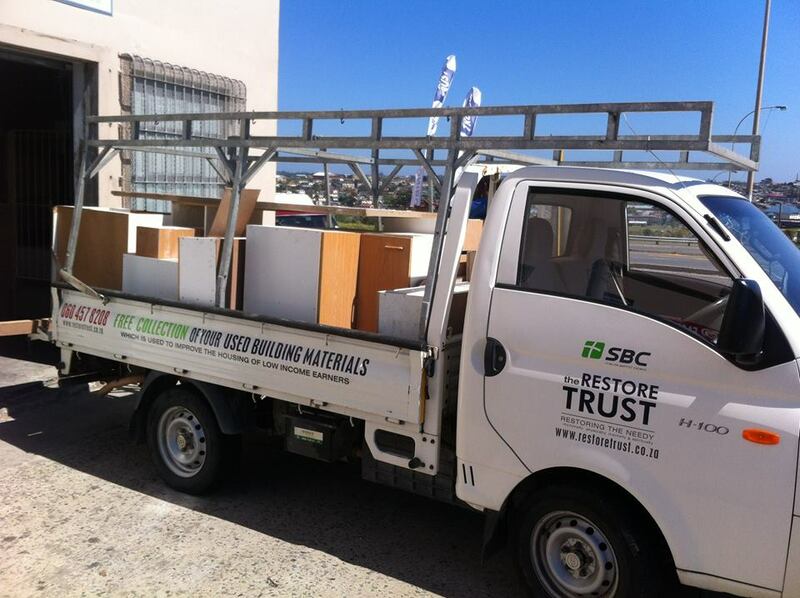 We’ll collect your second-hand building materials, free of charge within 48 hours. Donor certificates are availalbe on request. 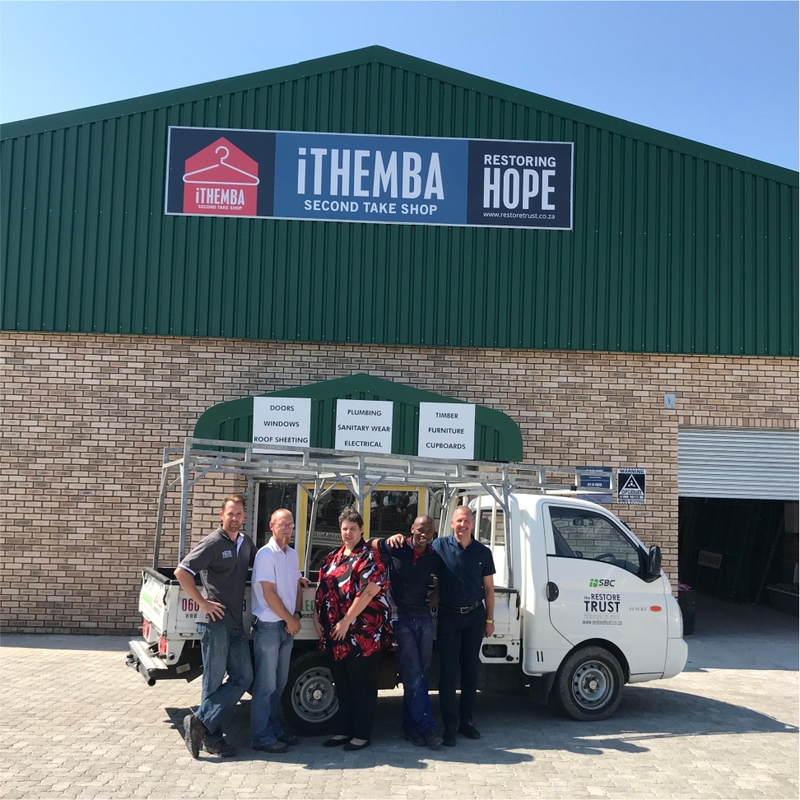 The iThemba division was launched in 2014. 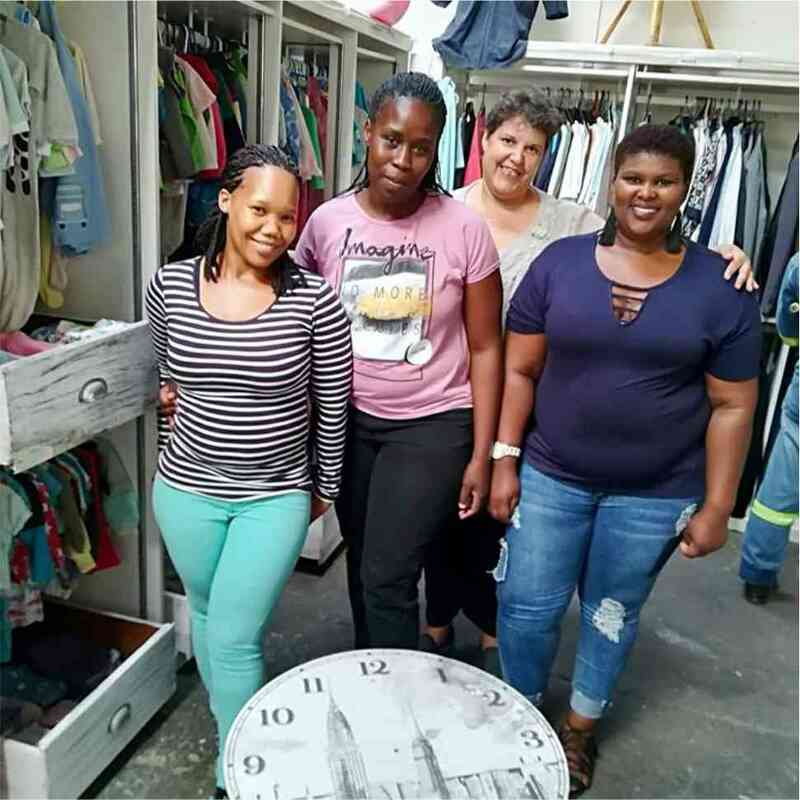 The community is encouraged to donate second-hand clothing, homeware, baby clothes and equipment to the shop. This merchandise is then sold at very affordable prices, and the proceeds go toward supporting the activities of Breath of Life. In addition, the shop creates employment for 2 ladies. The shop also gives the community a central point to purchase very well priced clothing and household equipment. Find us at 10 Phillip Frame Road, Chiselhurst, East London. Clearing out your wardrobe? 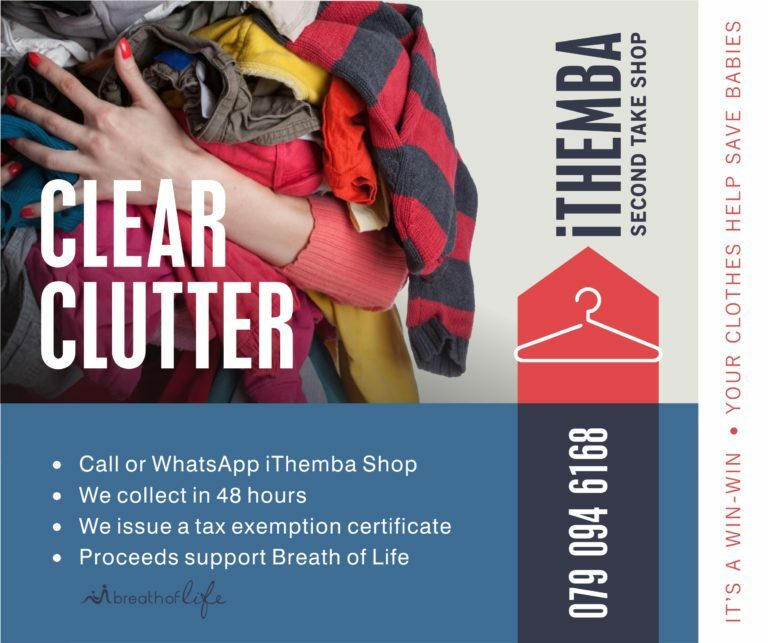 Donate any unwanted clothing items to the iThemba Charity Shop! 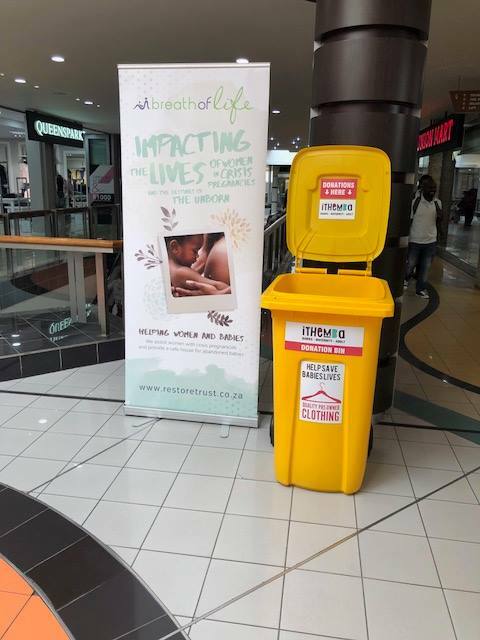 Find the big yellow collection bins at various points around the city. This initiative generates funds for Breath of Life which supports and cares for abandoned babies and women in crisis pregnancy. 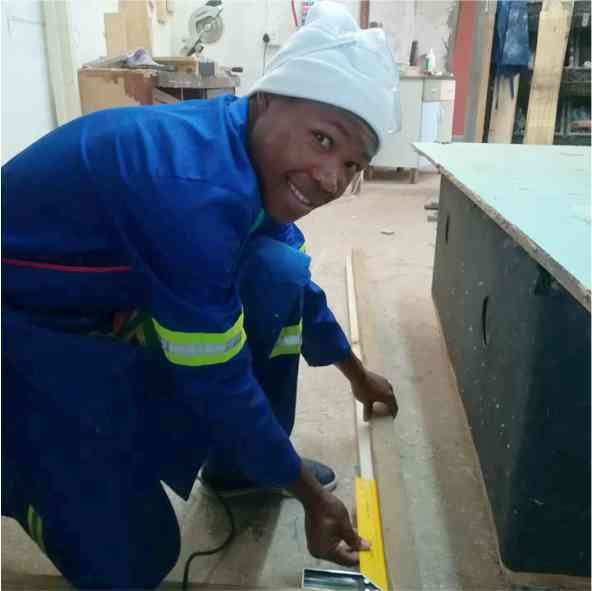 The Restore for Life training program works closely with established organizations such as New Hope Fellowship, who have created a longstanding and credible practical learner program known as Work 4 a Living. This not only gives the trainees all the theory they need for basic life skills, but also a real life opportunity to put their theory to practice. We are excited to be one of the channels through which these trainees can complete the Work 4 a Living course.